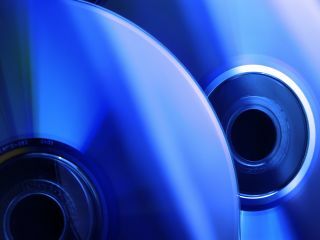 Chip manufacturer NEC Electronics is intent on flooding the AV market with Blu-ray technology in the next two years, according to reports. The Japanese firm said on Tuesday that it expects to double sales of its Blu-ray products in the next 24 months. They way it will go about doing it is meeting the price falls hitting clients and DVD manufacturers. By the year 2011 NEC Electronics wants to have 50 per cent share of the Blu-ray chip manufacturing market, with 40 per cent expected to be in its hands by 2009. The company already has a 60 per cent market share of Blu-ray drives. NEC Electronics, however, will have to face the might of Matsushita, Sigma and Broadcom if it is to achieve this dominance. The company does have a trick up its sleeve, though, and that is the production of the world's first single chip processors. Speaking about the chip, NEC Electronics Associate Vice President Shigeo Niitsu, said: "We've gained an edge over our rivals with this chip. "We will do what it takes to keep pace with market price falls of 30 per cent to 40 per cent to keep our lead." So, in short, cheaper players are on the horizon – and that can only be a good thing.